Back in June, Facebook announced that they would soon launch new video advertising capabilities consisting of post-view CTA buttons, building an audience of people who viewed your video for later targeting and expanded video metrics. These things are now here! I’ve been testing and am excited about the possibilities. In this post, I’ll take you on a tour of what’s changed and how you can benefit. 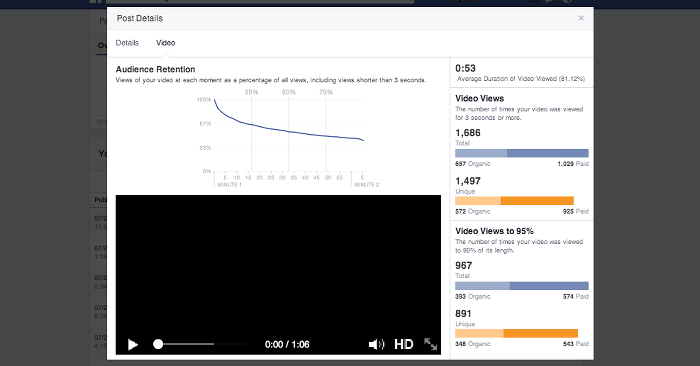 By making this selection, Facebook will optimize for video views — meaning that they will show your ad to people most likely to view your video. Note that a “video view” is defined as viewing your video for a minimum of three seconds. This could be with or without sound (auto-play). It does not require the user to click the video to view. Within the “Creative” step of ad creation in Power Editor, you will be given a selection of posts that you can promote as video ads. 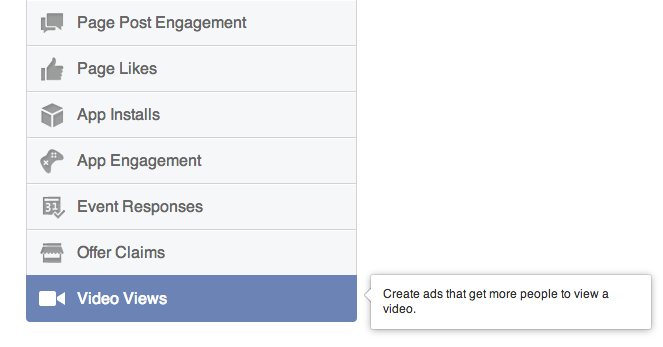 You’ll notice that Facebook will only list eligible posts that utilized Facebook video. 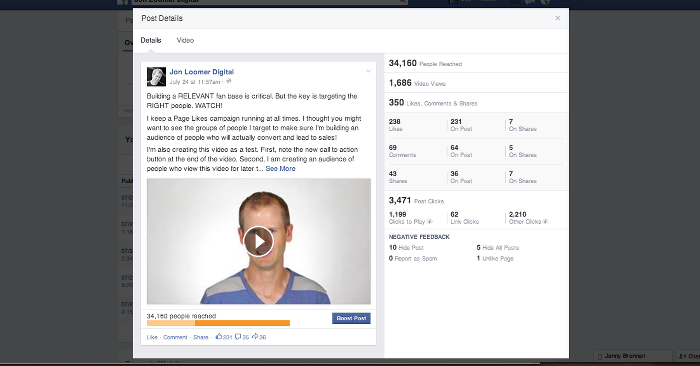 You may want to create an unpublished video post that doesn’t enter News Feeds organically. To do that, click the “+” button. Click the “Select Video” button to upload a video file from your hard drive. Then enter the post text you want to appear above your video. Finally, click the “Create Post” button. Prior to clicking the “Create Post” button, click the Call-to-Action dropdown (“No Button” is selected by default). 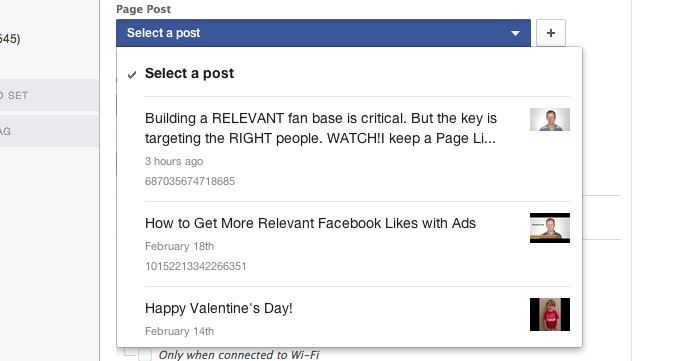 You’ll recall that marketers can add a call-to-action button to link posts that will drive users away from Facebook. This is different. This button will be embedded at the end of the video. Once a call-to-action is selected, you will need to enter a destination URL (where the user will be sent upon clicking the button) and a display link (what you want that link to read). One of the most amazing things advertisers can now do is build an audience of people who have previously viewed a video so that they can be targeted later. This way, you can focus only on those who are most engaged. This will create two new audiences: one based on people who view at least 3 seconds of your video and one for people who view your video to 95% of its length. 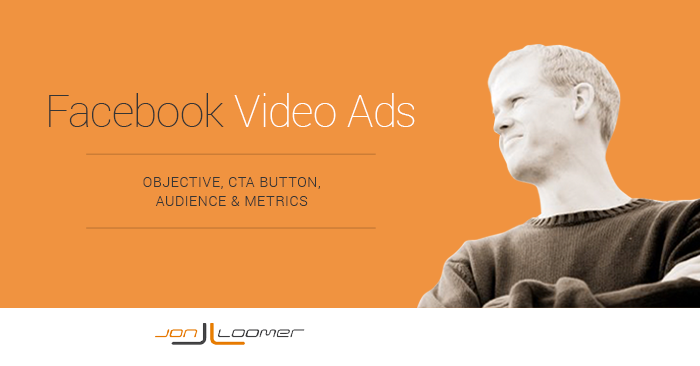 You can use these audiences to target new ads (video or other ad formats). Your audiences will appear in the Audiences tab 24 hours after your campaign ends. Videos must be viewed at least 1,000 times in a 24-hour period for the audience to be saved or updated. Link Clicks may have been there before, but that now includes clicks on your CTA button. These metrics will give you a better understanding of how much of your video is being watched. Hopefully you are using Facebook’s Ad Reports to create custom reports that will help you analyze results and optimize for success. These reports have been updated to account for some new video metrics. 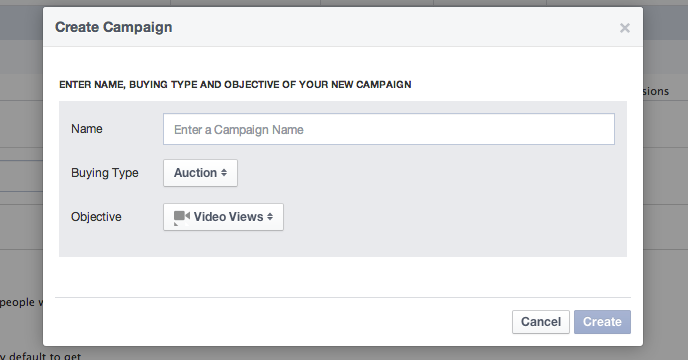 Have you started experimenting with Facebook video ads? What do you think, and what results are you seeing?